Need a Gas Stove Repair or Gas Stove Installation ? When preparing as Gas Stove Repair it should be dealt by Gas professionals. 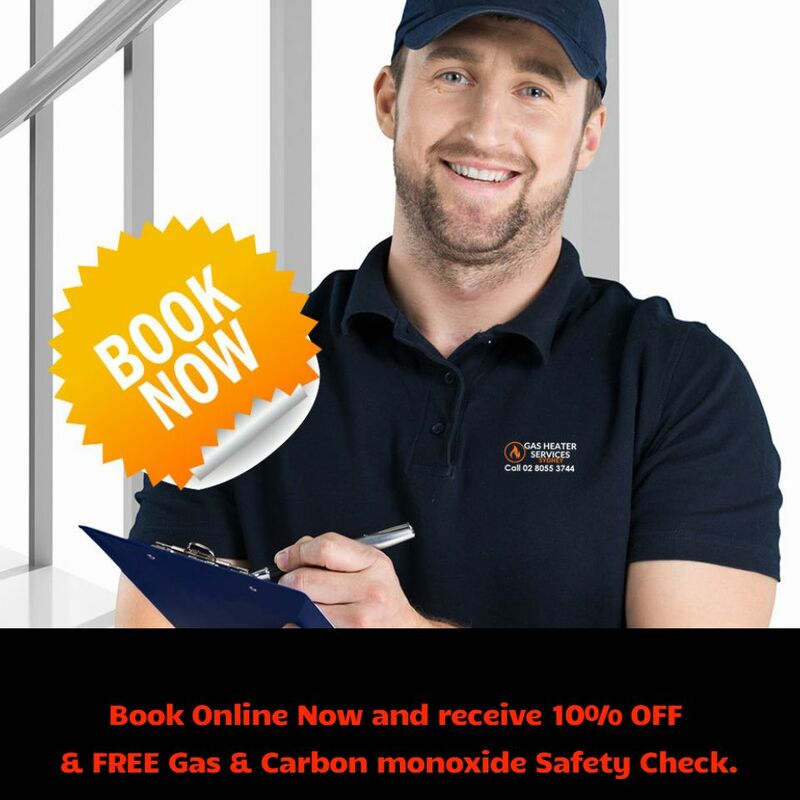 That is why at Gas Heater Service Sydney we only provide you with licenced Gas Plumber to carry out an commission such work related to gas stove repairs or gas stove installations. Afraid to hook up a gas appliance? You should be! A gas leak in your home can be fatal, do not attempt to fix it or get an un-licenced tradesman to fix it, call us right away ! on (02) 8055 3744. When you think of servicing or repairing your gas stoves, think of Gas Heater Service Sydney, as we specialise in domestic and commercial grade gas stoves. Whether your gas appliance is run by LPG or Natural gas we are able to install and commission any gas installations. This includes: If you’ve purchased a new gas oven or gas stove, or need an existing gas hotplate looked at, you need somebody who knows what they’re doing. Gas Heater Service Sydney will supply and install your new cooking appliance however there are factors to consider before buying a new oven include: gas versus electric, and freestanding versus built-in, ask us for the right advice before purchasing such gas appliances. We specialist in this department to ensure you get the most accurate and efficient gas flow required for your needs and will consult you on requirements or benefits you may take advantage of, so speak to one of our gas stove specialists today.